Now that I'm 30 it's about time I really started looking after my skin. I probably should have started it many years ago but it is what it is. 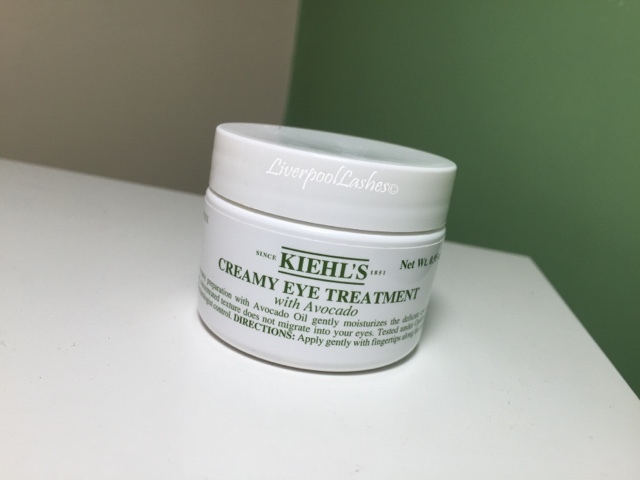 I treated myself to the Kiehls Creamy Avocade Eye Cream in the larger size as I'd heard it was fantastic. I chose the larger size as it was by far better value for money. 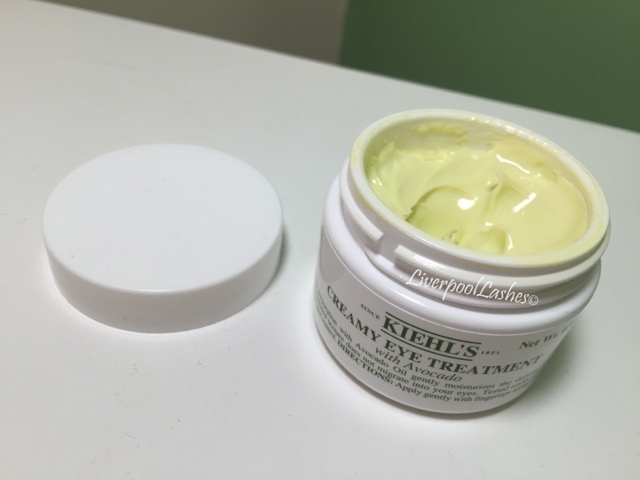 As you would expect the cream has a green tone to it and it's fairly thick. It glides onto my skin without any sort of irritation. I feel like eye creams are an investment on your future skin but I will say that for now, I do feel like it leaves the delicate skin under there hydrated. This tub is going to last me an awfully long time but I would definitely buy another in the future.